I don't really consider myself a "retro mama" (I tend to go for "modern mama"). But I couldn't resist Retro Mama's Etsy site! Oooooo, delicious! 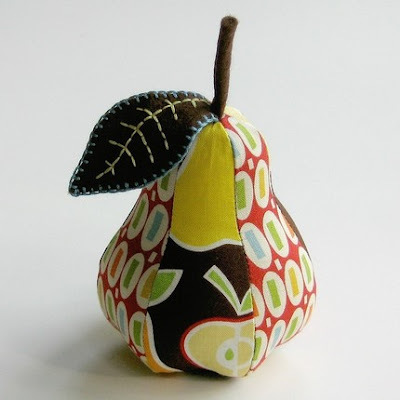 I have my very own Retro Pear pin cushion on the way! I have needed a pin cushion since....well since I started sewing in highschool, so I guess it was about time! Check out her site here.